At Trojan Storage, we strive to provide you with the best self storage units for rent in Ontario, CA. 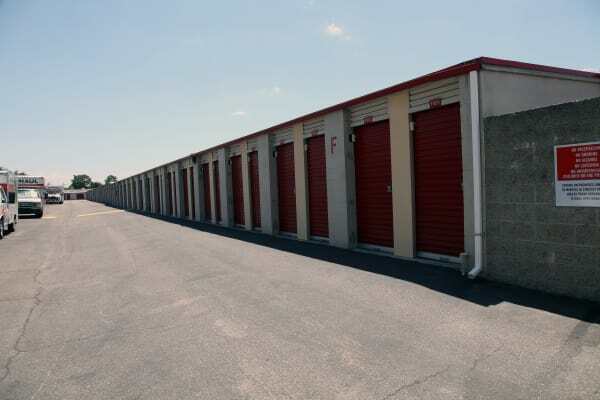 Our storage facility includes all ground-level storage units, available in month-to-month leases. The facility is equipped with dollies and carts onsite, which make it easy to load and unload your storage unit. Enjoy the ease of drive-up access – you’ll never have to take an elevator up to your storage unit again. Wide driveways make it easy to maneuver a moving truck or van throughout the property, which is fully fenced and accessible with a personalized access code. We strive to make your self storage experience as smooth and enjoyable as possible. Our team of knowledgeable storage experts can assist you in finding the ideal storage unit within your preferred budget. Give us a call to learn more about the Trojan Storage facility.